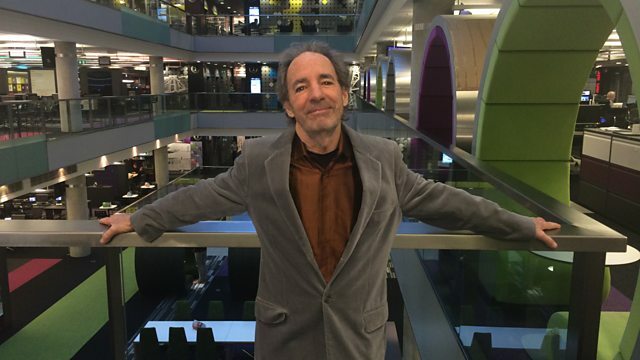 The actor and writer Harry Shearer is best known for the many characters he plays in The Simpsons. The dulcet tones of Ned Flanders, Montgomery Burns and Principal Skinner are among the many voices in his repertoire. But he's back on the small screen tomorrow night in a very different role, playing former president Richard Nixon. Nixon recorded all his conversations in the Oval Office, in an attempt to protect his legacy. In the new series, called Nixon's the One, Harry spent months mimicking the former President. He popped in to tell Bill and Louise about it.